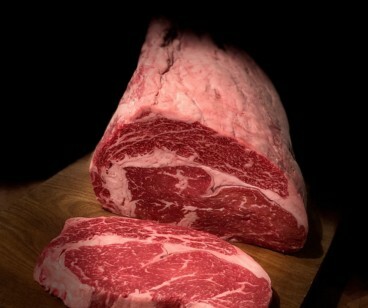 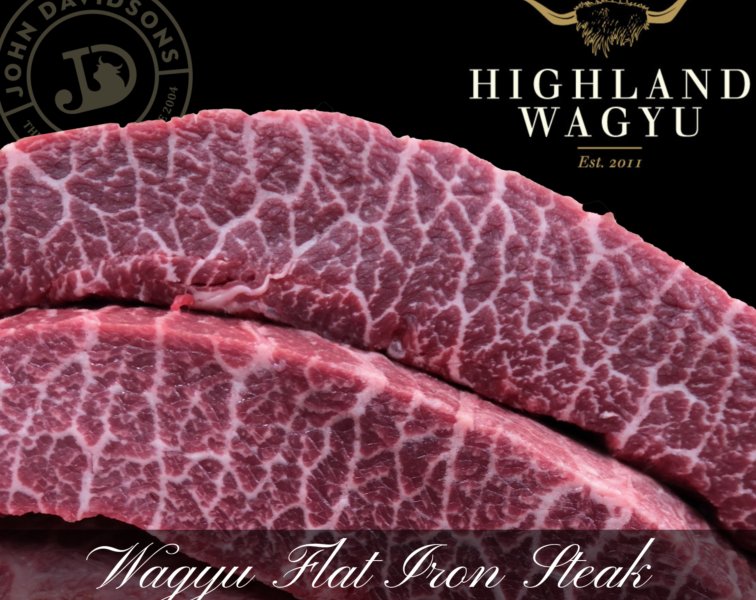 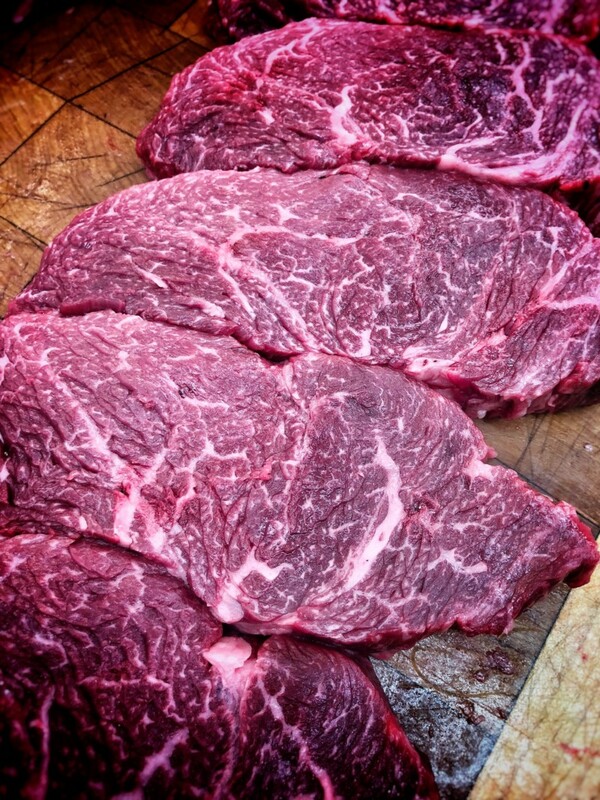 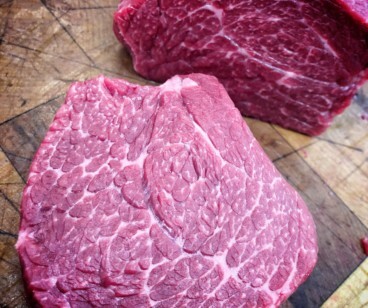 Chuckette Steak from Highland Wagyu.. You'll not see this steak anywhere else. 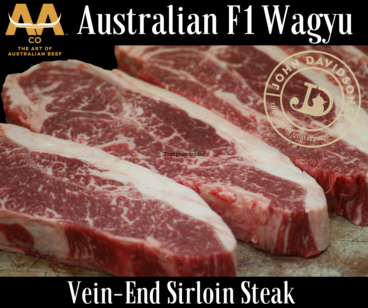 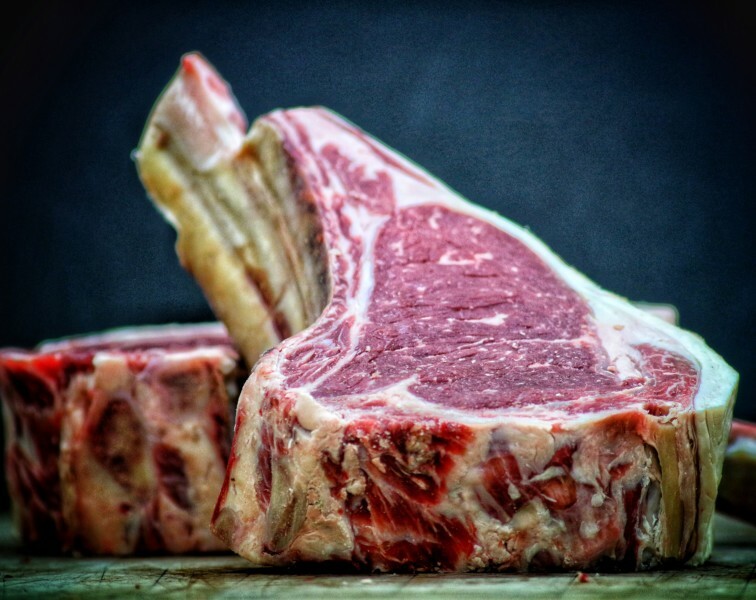 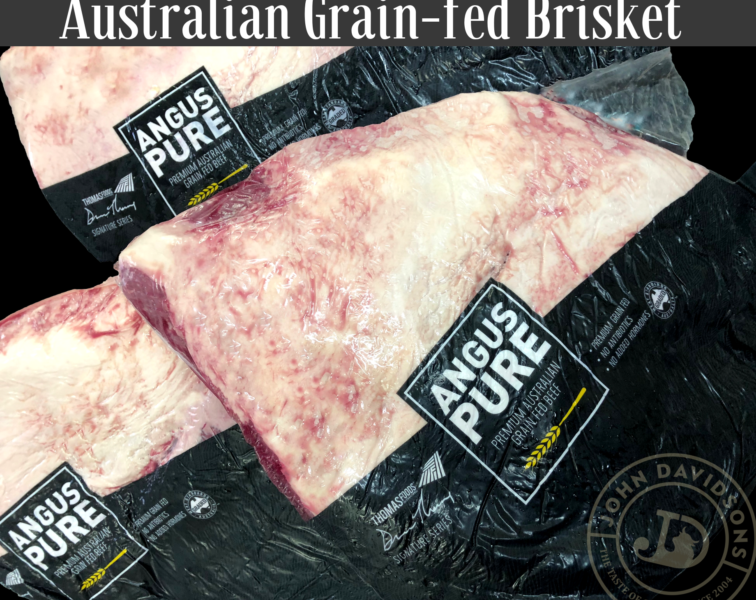 Harvested from a single muscle within the shoulder we found this to be an exceptionally tasty, well marbled and tender steaking cut when cooked rare. 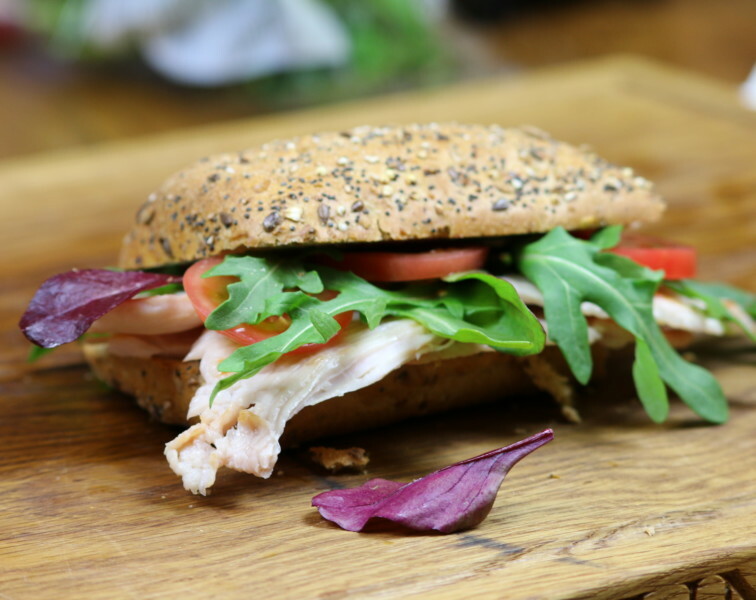 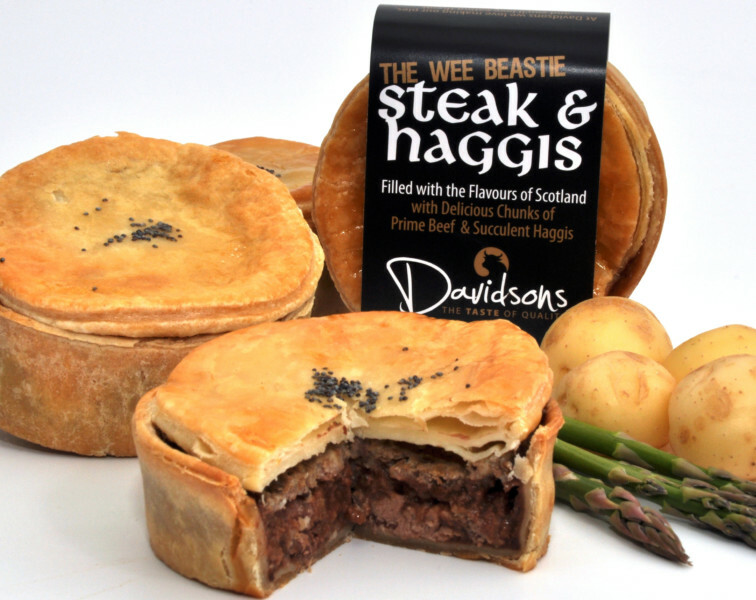 It's an absolute cracker which I'm sure you'll love too.